Cedric Petitpas is an EDHEC Business School graduate. After his first work experiences in feature film production, International Sales and Home Entertainment in France (StudioCanal) and Germany (Kinowelt), Cedric worked 10 years at Paris-based animation production studio Gaumont Animation (formerly Alphanim) successively as Business Affairs, Marketing & International TV Sales Director and VP of Consumer Products & Business Development. 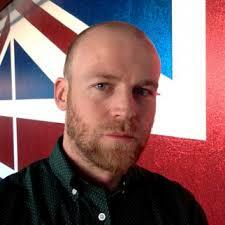 He joined YouTube Kids & Learning team in 2014 as Strategic Partner Manager for Northern Europe, based in London.